Our practice is client centered; we can schedule late-hour appointments, and if you cannot make it to our Athens, Alabama law offices, our lawyers can come to you. It happens in a flash. 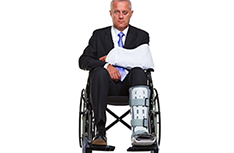 Despite all your precautions you are injured on the job or just walking down the street due to the negligence of someone else. 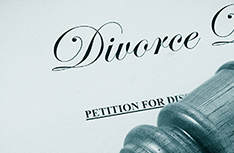 Divorce is a stressful and emotionally painful process for any couple, regardless of the events that led to the decision. Call us at 256-233-2025 or visit our contact page to set up an appointment. 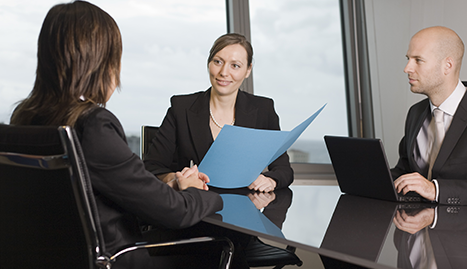 We will either help you immediately or return your call or e-mail immediately. We are here to help the people of North Alabama, Athens, Decatur, Madison, Huntsville, Rogersville, Ardmore, Toney and other Alabama communities. Life is a journey through the unknown. Sometimes we’ll face challenges such as a disabling injury, a legal run-in that puts us before the court, or the overwhelming disintegration of a marriage that we simply cannot face alone. Alabama residents in Huntsville are not alone. At the legal office of John M. Totten PC we pride ourselves in being a friend in need for those facing difficulties that have brought them before the court system. My staff and I are dedicated to bringing you the best legal advice and representation our experience and knowledge can provide. You can count on the caring and professionalism we work to bring you at John M. Totten law office. You will never be considered or treated as simply a case number or a party to X vs. Y. 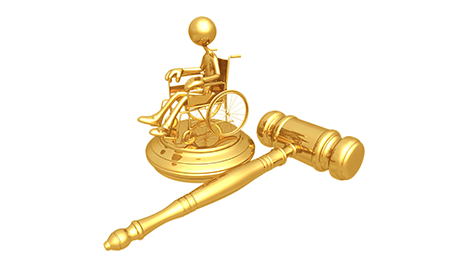 •	Personal injury - Here we will help you with advice and legal strategies in case you decide to take action against another’s negligence activity or neglect that caused injury. •	Criminal - We’ll take on a variety of criminal cases in which you may have been charged, including DUI, drug possession, juvenile crime, assault, and white-collar crime. 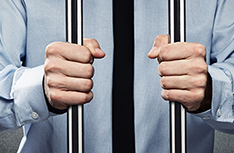 We’ll stand behind you throughout every court hearing and present your defense with vigor. •	Divorce and child custody - The dissolution of a marriage is at best trying and emotional. We’ll help you establish your case and present your interests when it comes to alimony, a division of assets, and any property settlements. 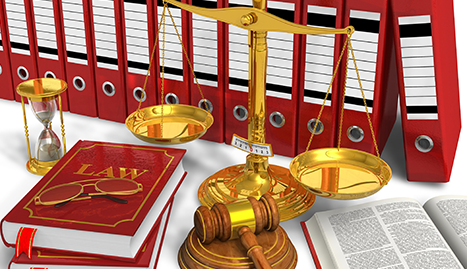 Our law office has earned the respect of our peers with our attention to the details involved in each individual case. We take the time to get to know our clients and to make sure they are fully aware of where they stand in the oftentimes-complex judicial system. I continue to learn about life and law from my clients and so I welcome each new case as a new challenge to be won or litigated to the best benefit of those who have put themselves in my care. The staff at John M. Totten PC and I are there when you need us. Contact us for a late-night appointment and we will come to you if you can’t come to our office in Athens. We serve all of North Alabama, including Huntsville, Decatur, Madison, Ardmore, Toney, and Rogersville. 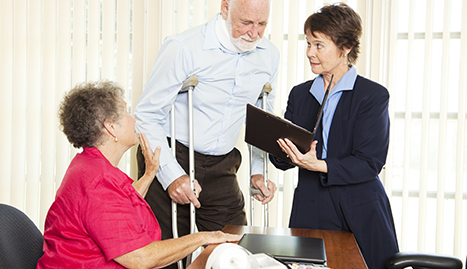 Call us for a free personal injury consultation or to discuss any legal position you find yourself in and discover the power of representation.